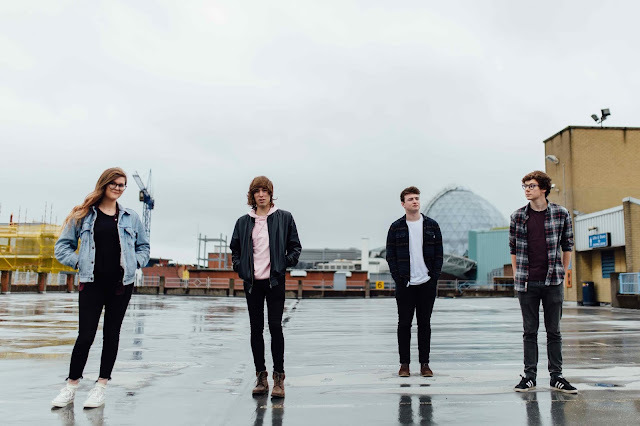 Northern Irish band, Brand New Friend returned this week with their latest single I Was An Astronaut. Accompanied by an official video shot on Downhill Beach near the band’s hometown of Castlerock – better known as Dragonstone on the TV show Game of Thrones, the clip sees singers Taylor & Lauren Johnson joined by friends on a beach as they perform and have fun. Take a watch for yourselves below. The group head out on the road in support of Sean McGowan next month. Be sure to catch them when you can.